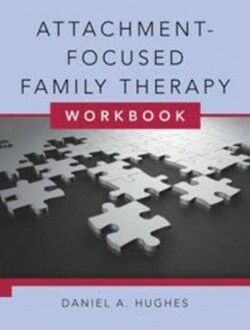 A practical workbook companion to Attachment-Focused Family Therapy. This book is recommended reading for those participating in DDP Level One and Level Two Training. It can be purchased directly from the following publishers and all major bookshops worldwide.